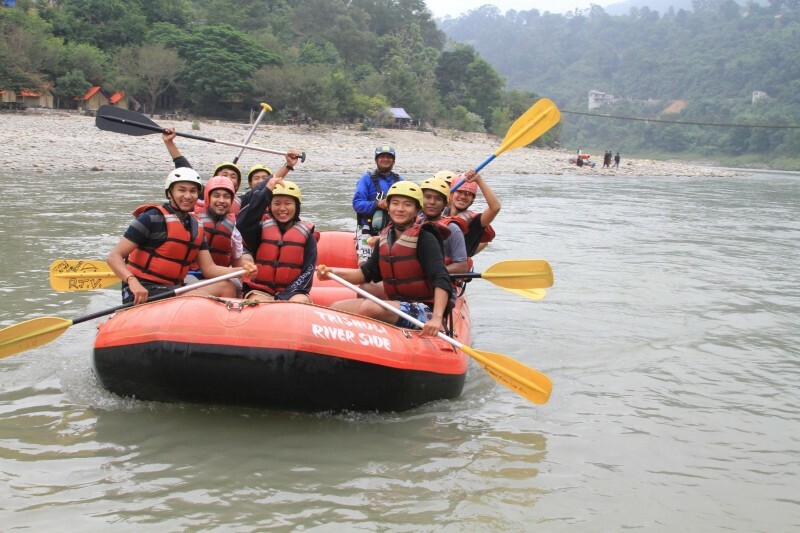 Apart from accomodation facilities, we provide many outdoor activities as per your request. Activities like, Tours, Yoga, Rentals and many more. Following are the popular activities that most of our guests frequently enjoy. Check it out our activities and inquire us. The Trishuli River is the most easily accessible from Kathmandu, Pokhara and Royal Chitwan National Park by far a trip on this river can be made for a varied duration, depending upon the availability of time and interest. Scenic valleys and impressive gorges, exhilarating rapids and easier. 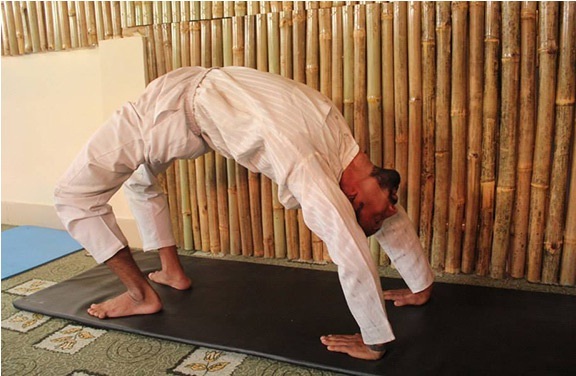 Yoga is the solution for all your physical, mental and emotional pain. Whether old people or young one, yoga is for every individual. Samsara provides you a yoga expert that will teach you bext yoga aashan that will provide you pleasure, comfort and peace to your heart and soul. With eye catching temples and monasteries, kathamndu offers the best of the best sights in whole of Nepal. The capital city is Busiest, Dusty yet the most Beautiful city in Nepal. 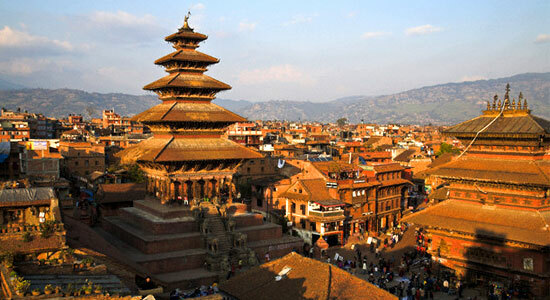 Being the Capital of the nation, Kathmandu is highly criticized for its Traffic and Dusts. We have many option available for you as being in the Heart of this City, we can provide you in-depth information of various places around and if you are opt for Seeing the sights we have best available options for you. -- Select -- Rafting Yoga Sightseeing Day Tour Please select a tour.